With Apple's smartwatch selling for just $149, it's a good time to see what all the fuss is about. I know some of you have long justified not buying an Apple Watch out of a belief that the price is too high, but today Walmart has made it difficult to continue making that excuse. 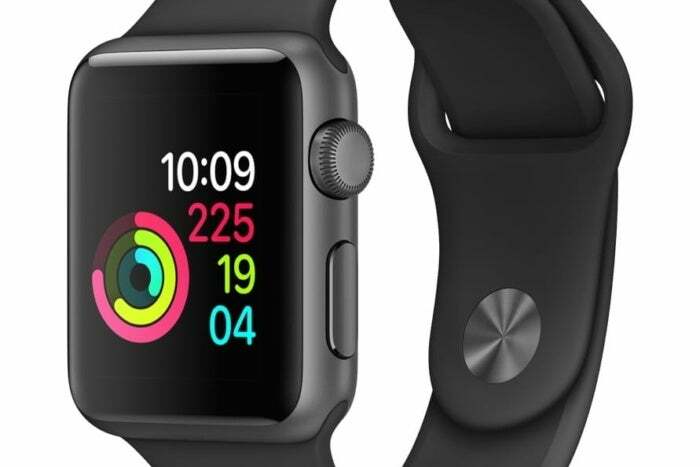 Right now the well-known retailer is selling the 38mm Apple Watch Series 1 with Sport Band for just $149, which means you’re getting it for a full $100 off the normal price of $249. For a bit of comparison, that’s $10 less than the retail price of a pair of AirPods, and you’re getting a device that does a lot more. Also, if your main interest is fitness tracking, you’ll be happy to know it does the job essentially as well as the later versions. You can call it a “starter model” at this price if you wish, and maybe you’ll even find that you like it well enough to upgrade to one of the newer models. But even if you don’t, you’ve got a wonderful, sturdy aluminum device on your wrist that’s great for monitoring your heart rate, giving you walking directions on foot, quickly seeing text messages, referencing the forecast, or even switching between songs on your iPhone. Oh, and it does a pretty good job of telling the time, too. That’s always a good thing, right?